Written by Montenegro Local Experts! Read about what's going on in Montenegro and the best things to do and visit in Montenegro during your stay. 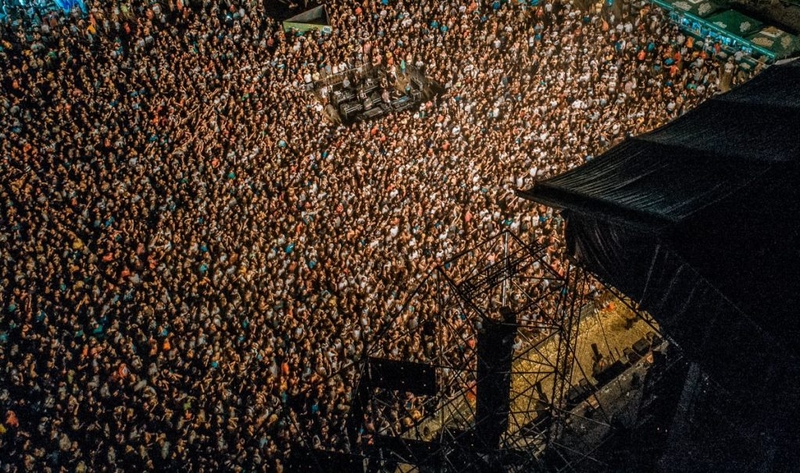 The 5th Sea Dance Festival in Montenegro, attracted 47.000 visitors from over 30 countries! Here is a handful of reasons why Sea Dance should be on your list of destinations this summer!